LES FEMMES - THE TRUTH: Signs in the Heavens: Are you paying attention? The moon is called Our Lady's lamp. I think the moon coming between the earth and the sun can be a spiritual metaphor. Our Lady carried her Son hidden (eclipsed) in her womb for nine months. The fact that the moon will be in front of the sun on the eve of the feast of the Immaculate Heart (in the old missal) makes me think of Jesus emphasizing the centrality of His mother to the faith. "Here she is, people, pay attention to her! She will lead you straight to me." 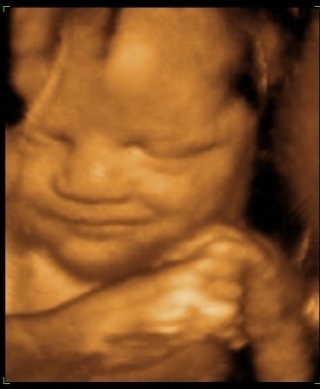 Not only that, but she will be "clothed with the sun." Fr. Z points out that the event occurs 54 days before the 100th anniversary of the miracle of the sun at Fatima and 54-day novenas are often urged to intercede for major requests. Currently, we are in the midst of a 54-day novena for the presidential election. Is this all just coincidence? Frankly, I don't believe in coincidence. It looks like providence to me. Our Lady, Queen of heaven and earth, intercede for us. 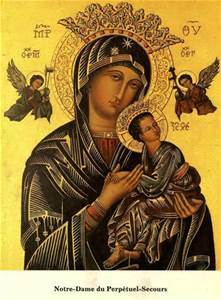 O Mary, conceived without sin, pray for us who have recourse to thee. Mary Anne, I don't know how much you know about traditional Catholic prophecy. I have been studying it for years. It is completely consistent - whether given in the third century or the eighteenth, and it all centers on the Great Sign of Revelation 12 which has now been identified through astronomical software. It begins this year, and fulfills the scriptural description of Revelation 12 perfectly. The Great Sign must be so much more than just another eclipse. If it does not fulfill scripture exactly as described, who will believe it? http://remnantnewspaper.com/web/index.php/articles/item/2127-apocalypse-now-another-great-sign-rises-in-the-heavens Please read this article as it explains it all in detail. Thank you for the comment and for the link. I read Pat Archbold's article awhile back, but had forgotten about it. I'll read it again. God is certainly trying to get our attention which is one more proof of His great love for us. If only we would listen! 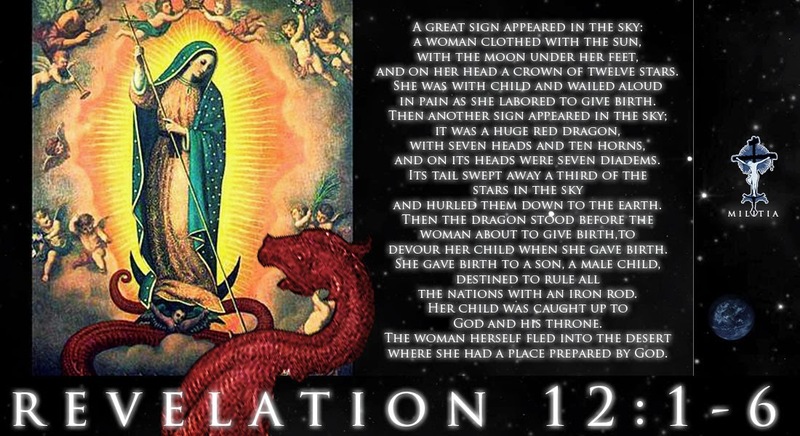 The Great Sign of Revelation 12 has been anticipated by Christendom for almost 2000 years - and now here it is. You are right when you say God has been trying to get our attention – as he has been trying for many hundreds of years now. I believe that it is a great mercy that the sign is given us in the computer age, where we have the ability to see it long before its actual happening. For all those who would be tempted to call this event mere coincidence, they will first have to explain St John's foretelling of this event so long ago, by means other then divine inspiration – good luck with that. The Great Sign has traditionally been understood to be a sign of the coming chastisement of man, which brings about the end of this age. It is also thought to herald Our Lady’s merciful intervention with a great miracle which will change the world uniting all Christendom under a Holy Pope – the Triumph of the Immaculate Heart. The Great Sign of Revelation 12 is going to happen at the 100th anniversary of the Apparitions of Fatima, where Our Lady had made a request of the Church hierarchy which was disobeyed. We are reminded of a similar request to the King of France by the Mother God through Saint Margaret Mary Alacoque, also ignored, for which France suffered secular revolution and the martyrdom of her King - exactly 100 years later. What is coming is even more ominous - as it has already been described to us by Our Lady at the Apparitions of Akita. It is obvious from reading the Saints prophecies and the Marian Apparitions that this was meant to be known by all, and the faithful especially have a duty to help make it known. Scripture calls this the “great sign” and yet, thus far, there has been no solemn announcement from the Vatican to warn the world. I wonder what the reason for that might be?